Susan Whitaker is the owner of Canyon Spirit. 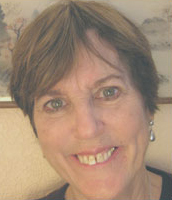 She has been studying and teaching yoga since 1973 and continues to enjoy lifelong learning from her students, her meditation teachers, and ongoing yoga workshops. Susan is presently working with Wellness Within, a nonprofit organization that provides yoga, therapy, and other services to people going through the experience of cancer. She also works with Threshold Choir, a local singing group that honors the ancient tradition of singing at the bedside of those who are struggling. To her, it’s all an opportunity to express the deeper teachings of yoga. Maeve Hassett has been practicing and studying Buddhism and meditation since 1993 and throughout her adult life has pursued an interest in spiritual development. She completed Spirit Rock’s Dedicated Practitioners’ program in 2005 and went on to complete the Community Dharma Leader program in 2008. She has been teaching meditation classes for the last 8 years and has led and co-led ongoing meditation groups and time limited Buddhist groups on various topics. 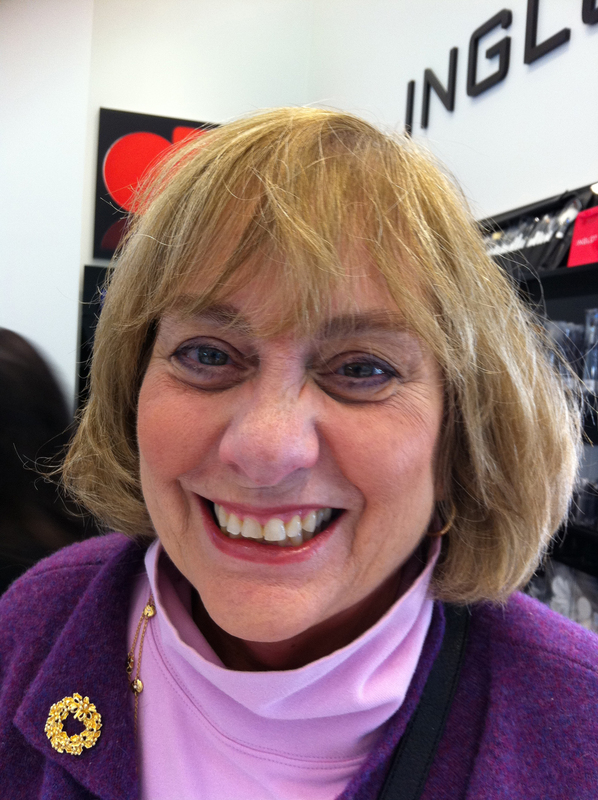 She is also a psychotherapist with a private practice in Roseville. You can visit her website at maevehassett.com. Dave Judd studied Philosophy (Asian Thought) in San Diego, California. He was a Chinese Linguist in the Army. His interest in meditation and eastern philosophy blended with many years of practice in the martial arts. 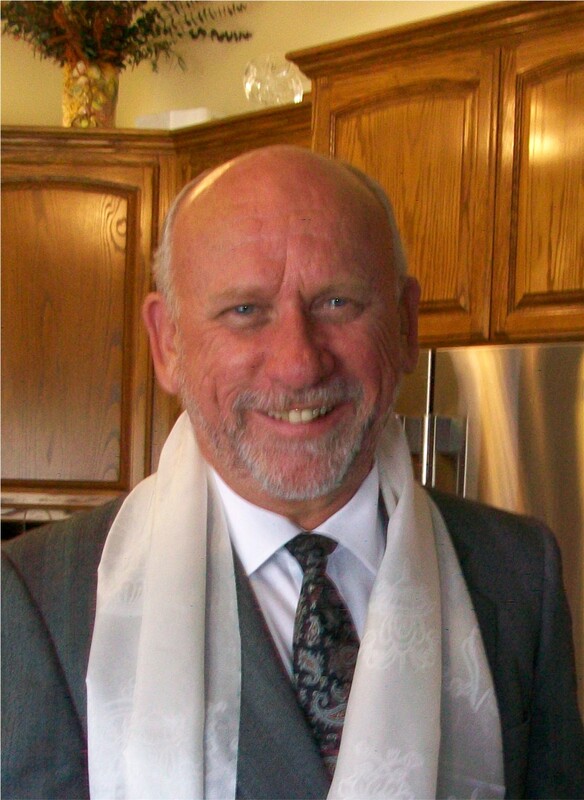 Dave is now a Buddhist chaplain, meditation teacher, and hospice volunteer in Auburn, California. He was previously a Stephen Ministry (lay Christian ministry). Dave’s Buddhist practice blends the skills and insights from the Buddhist chaplaincy, Stephen Ministry, and hospice, as he serves our greater Buddhist community.